at Rhodes Centers for Better Hearing. Hearing Loss Can Be Complicated. We Can Help Make it Simple. 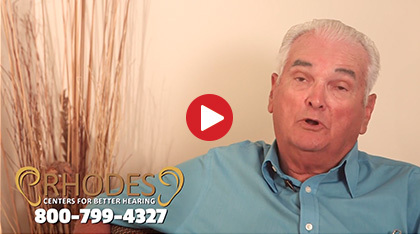 Our library of hearing resources educates patients on hearing loss treatment, hearing aids and many hearing services that are available in the hearing healthcare industry. It's Time to Act. The Sooner You Call, the Sooner We Can Solve the Problem. 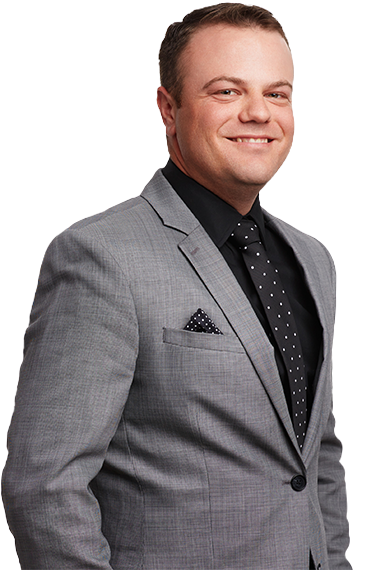 If your hearing loss requires medical attention we will refer you for medical treatment with your physician. 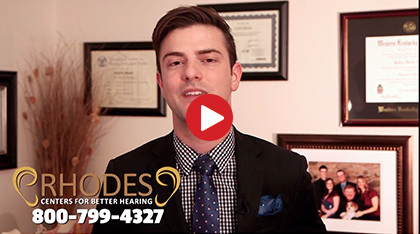 Rhodes Centers For Better Hearing is dedicated to providing you with the best possible hearing care based upon your unique individual needs. Schedule your appointment today.